McMurray Plumbing is a reputable plumbing company made up of accredited plumbers under the leadership of Steve McMurray. McMurray has been in the industry for more than 15 years now. The company strives to provide you with fast, friendly and reliable solutions to all your plumbing needs. We offer a wide range of services from general plumbing to gas fittings and hot water installations. For all your plumbing requirements, reach out to us through 0404 400 200. Our plumbing crew will be there in no time. ✔ Our general plumbing division is divided into two; emergency plumbing and water plumbing. In emergency plumbing, we use our high-tech CCTV cameras to identify blockages within your pipes, drains and sewers. Our commercial snaking cables and mechanical drain cleaners are then used to flash away from the drains. For the tougher clogs caused by grease or roots, our state of the art hydrojetter is then called in to splice through the block using high pressure. In the water plumbing division, we do quick installations of taps, sinks and bathtubs. We also do pipe location using our modern pipe locators. We will also make the insistent water hammers a thing of the past. ✔ Our gas fitting division is made up of certified plumbers for installation of all gas cookers and stoves. They also do an inspection in-case of a gas leak and recommend the necessary repairs required. If you need your LPG bottle to be hooked up today, give us a call and we will be there. ✔ Our hot water installations involve fixing if gas and electric water heating installations. We deal with major brands in Australia such as Bosch, Aquamax, Rimai, Rheem and Dux. 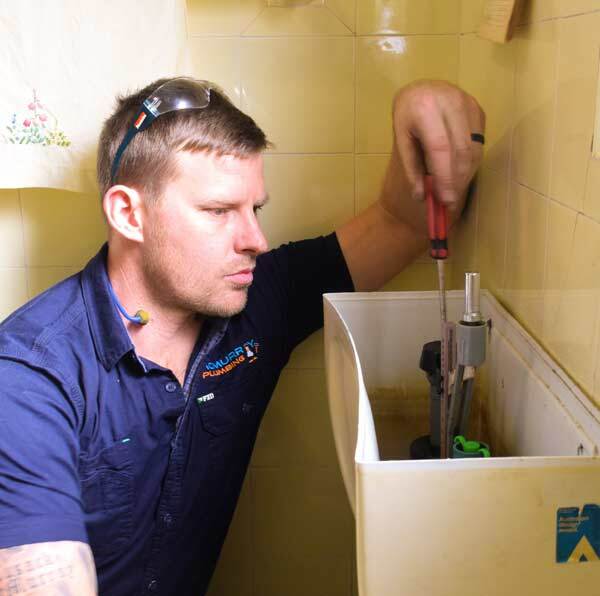 With flexible prices and exemplary service to you through our experienced plumbers, we believe we are your best bet in solving your plumbing problems. Contact us through 0404 400 200 and get your free tailored quote.